7'x14'x7'=$5249 + tax, lic. & doc. 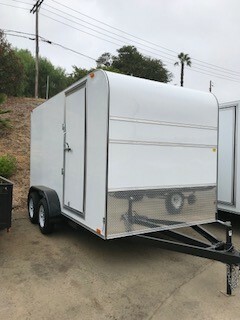 7'x16'x7'=$5499 + tax, lic. & doc. 7'x20'x7'=$5559 + tax, lic. & doc. We do our best to post accurate photos, pricing and specifications however items change periodically and we attempt to make the changes on our website as quickly as possible.